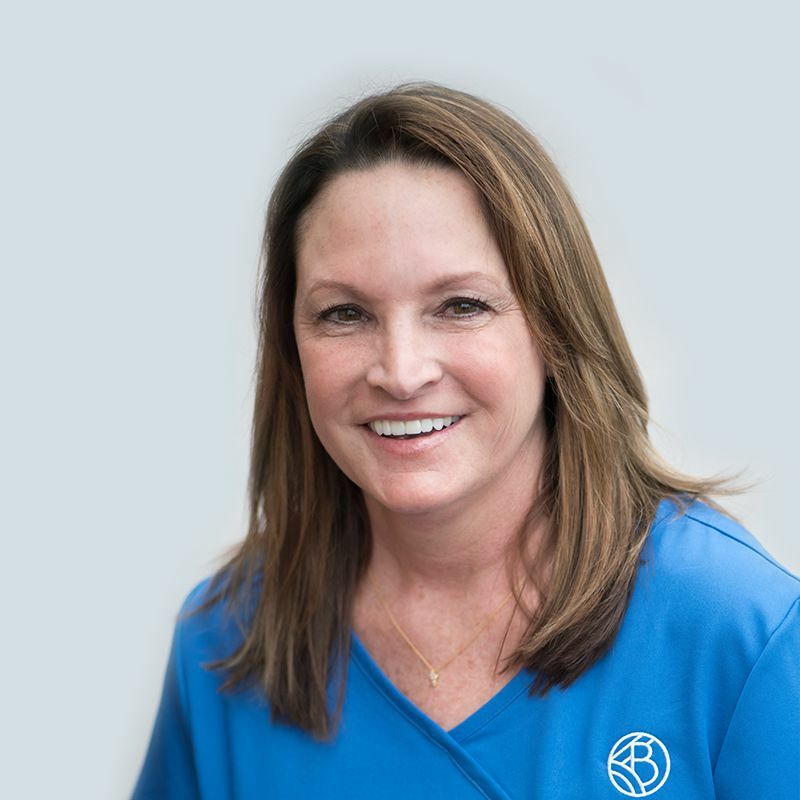 Dr. Henry’s goal is to establish a long-term, trust based relationship with her patients. She always has the patient’s best interest at heart and will care for them as she would her own family. Dr. Henry is a native of Philadelphia, Mississippi. She attended Mississippi State University and later received her Doctorate in Dental Surgery from the University of Tennessee College of Dentistry. After graduating, she completed a residency in Advanced Education in General Dentistry. Dr. Henry and her husband, Joel, have been married for over 30 years and have two daughters in college at Mississippi State. Her family attends Hope Church. When she’s not practicing dentistry, she enjoys spending time at Pickwick lake with her family, is an avid Mississippi State athletics supporter, and never leaves home without her french bulldog, Mazey.